Culture is probably a word you hear more often than imagined. However, with the ever-growing millennial generation in the workforce, culture is also the most important word you’ll want to master. Why is this so crucial? In the past year, the sheer number of millennials surpassed any other generational group, leading to both the economy and the workforce highly dependent on this group. If millennials are continually disengaged in their work and projects, the company will suffer. 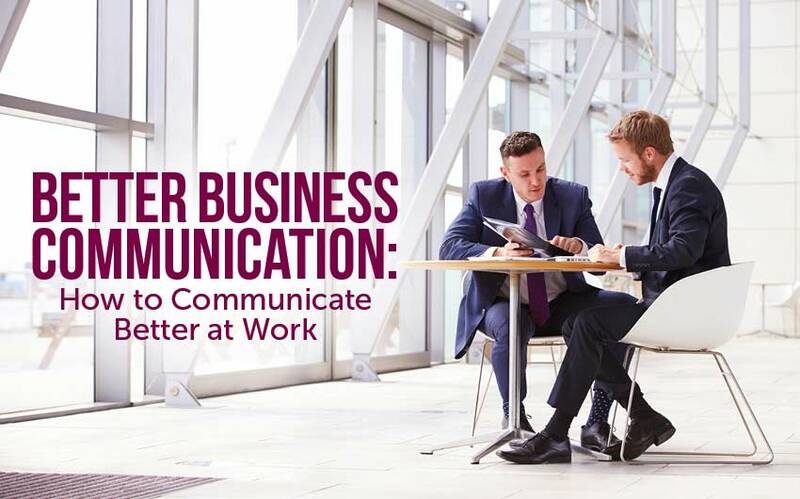 Many companies in today’s society still believe in the cut-throat, ultra-competitive work environment, and while goal-oriented, this practice leaves employees with little satisfaction upon completing a job. Although there’s an assumption that stress and pressure push employees to perform faster with better results, what companies fail to realize is the mental burnout employees get, leading them to quit. Driving employees with a cut-throat, high pressure organizational structure will only be the downfall of your potential financial success. The ability to encourage and motivate your employees to be excellent is a skill that is arduous to find and continually onerous to achieve over time. Inspiring all levels of the corporate ladder, from customer service to the CEO is what takes your business to greater heights. Employees are looking for inspiration, searching for meaning and want to believe in something when working for you. It’s important to create an atmosphere of trust and credibility. Everyone wants to be part of something bigger than themselves and by offering them a vision, employees will feel emotionally connected with their roles and the activities needed to help flourish. Recognize and reward your employees and team members for a “job well-done”. Praising someone for their excellence can have an enormous impact in the workplace. One of the most undervalued aspects of a company’s culture is its ability to recognize and appreciate good work. Peer-to-peer recognition is one of the most effective ways of reinforcing positive behavior and promoting continued success. Do you share details about key business decisions, actions and goals with your employees? Sharing important information generates a sense of involvement and a responsibility to contribute to the corporation’s growth. Motivated employees deliver exceptional individual performance and outstanding team productivity. They also tend to stay longer with the company. Another proven strategy to inspire your employees is through the incorporation of incentives. For decades companies have utilized cash rewards to incentivize their employees to work harder, longer and more effectively. However, while cash incentives seem like the best option at first, in reality they do not maximize the return on investment for both the employer and employee. Cash rewards may sound like great motivators, but there’s zero trophy value in them. Tangible, non-cash awards in fact are one of the most effective ways to drive performance in the workplace. It’s all about the experience and when individuals redeem their points for whatever product they desire, they will remember using it, wearing it, watching it and more. Trophy value reminds you both of the performance that led you to receive this reward, and reconnects you to the corporation it’s from. Therefore, in a way, the award they worked so hard for becomes the actual trophy. Non-monetary rewards such as a merchandise redeemed from an employee recognition program can play a significant role in your employee’s behavior. Compared to cash, whose sentimental value vanishes as soon as that check is deposited, merchandise or other non-monetary rewards work toward providing you with an experience or a product you will utilize and appreciate for years to come. Rymax Marketing Services Inc., understands the importance of positive work environments and the key factors that help your business grow. With over 10,000 products from over 350 top brand name manufacturers, we show you firsthand what motivates employees. We offer award-winning loyalty programs and events designed to maximize your business growth, engage your employees, motivate your sales team and increase your customer retention. Rymax isn’t just a recognition company, we are a recognition partner that takes your business to the next level. 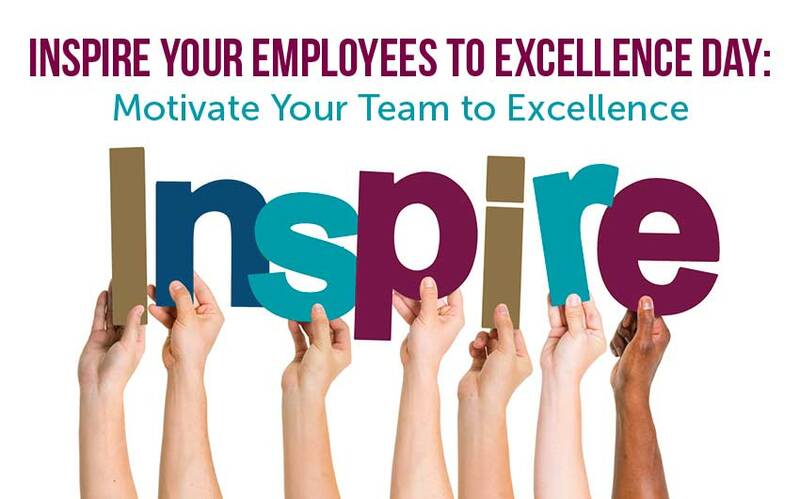 To learn more on how Rymax can motivate your employees to excellence, contact us today.